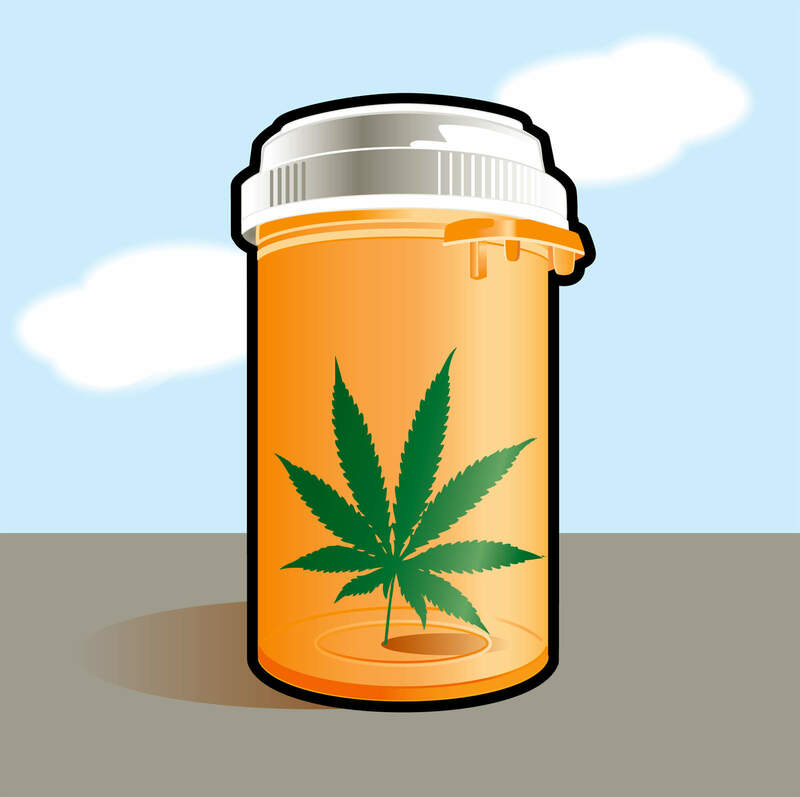 A new study published by the International Journal of Drug Policy has found that a majority of medical cannabis patients are using cannabis in replace of dangerous prescription drugs, mainly opioids. Patients also reported substituting cannabis for alcohol (25%), cigarettes/tobacco (12%), and illicit drugs (3%). “This study is one of the first to track medical cannabis use under the new system of licensed producers, meaning that all participants had physician authorization to access cannabis in addition to their prescription medicines,” Associate Professor Zach Walsh of the University of British Columbia (and co-author of the study) said in a press release.